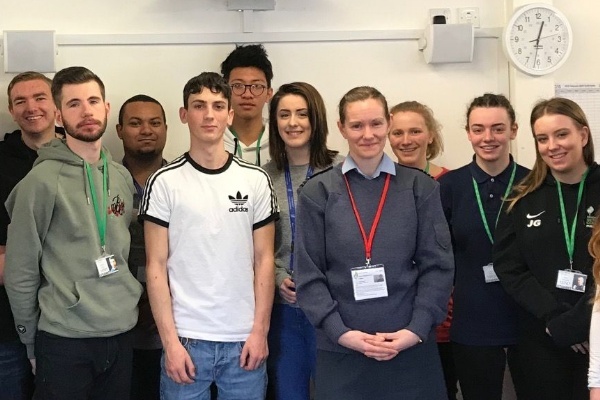 Squadron Leader Victoria Dutton spent the morning with Level 2 & 3 Public Services students. 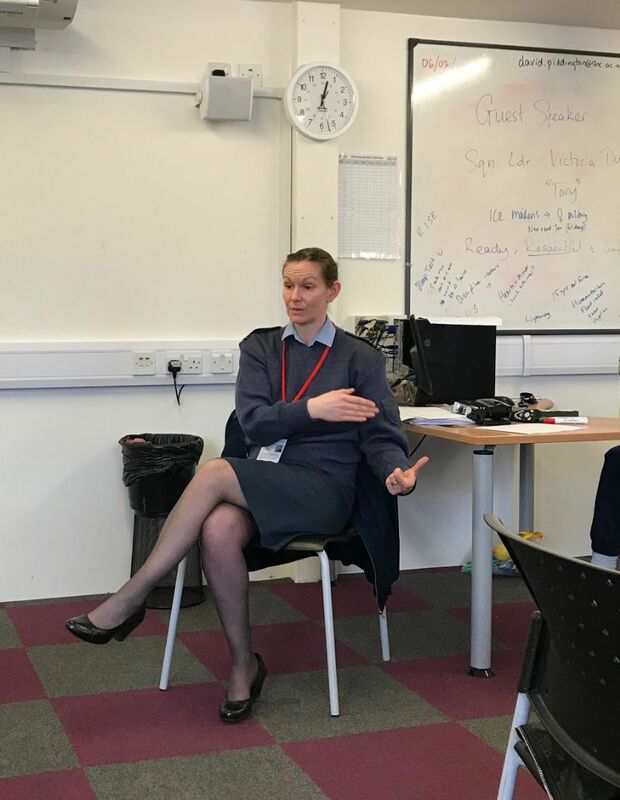 She talked informally about her experiences in the RAF, why she joined, the postings she had and the opportunities she has been given. This meeting went down very well with all the students; they had so many questions, the sessions lasted longer than expected! Victoria was very helpful and honest, and the session was very informative.